HOLY SCRIPTURE in Relation to 4th April: The BIRTH OF YAH’S AMIGHTYWIND MINISTRY based on Malachi 4, which we all need in these perilous end times!!! 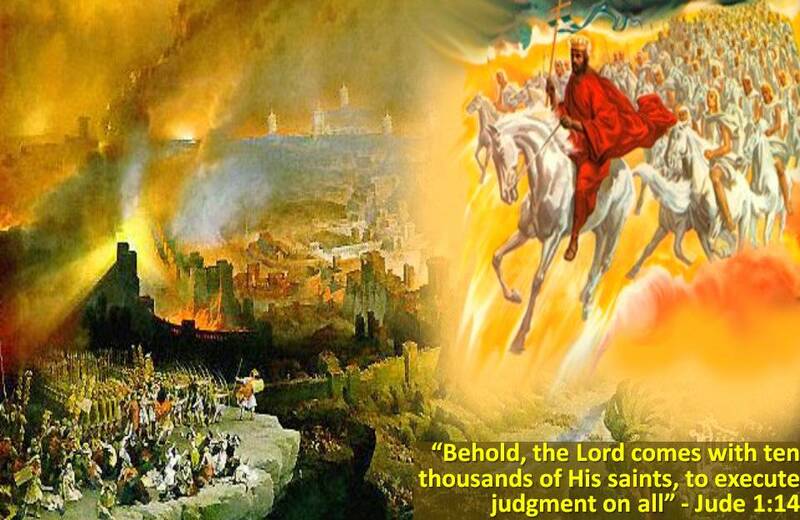 The emphasis is on Revelation10:4…. Blessed Are YOU, ABBA YAHUVEH our ELOHIM, King/Ruler of the Universe, Who Sanctified this day 4th April by sending YOUR Eliyahu Ha Navi to turn the hearts of the fathers to their sons and the hearts of the sons to their fathers before the Day of YAHUVEH’s Judgement upon the earth lest you destroy all of mankind, in YAHUSHUA’S name, AMEN!!! Help us, oh ABBA YAHUVEH ELOHIM to be careful to observe all that you have commanded us through your Elijahu Ha Navi, in YAHUSHUA’S name, AMEN! Today is Wednesday 4th April 2018, a very important day spiritually in the Heavens and on earth! 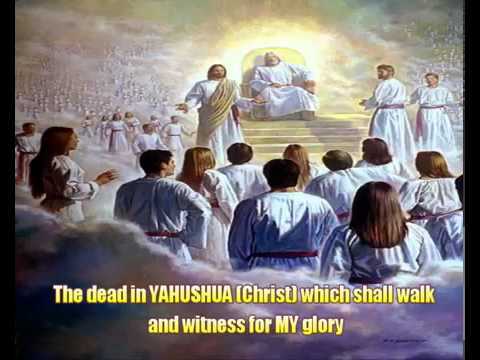 Today, we rejoice with ABBA YAHUVEH, YAHUSHUA HA MASHIACH and IMMAYAH/SHKINYINYAH GLORY as well as YAH’S Holy Angels for blessing us with HIS end times Eliyahu HaNavi. 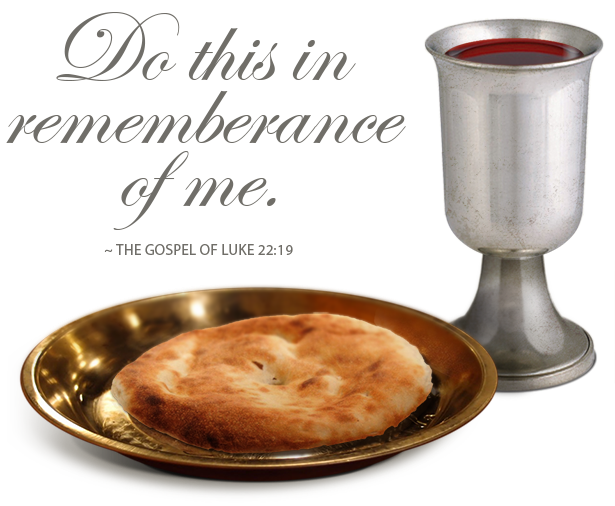 On the Hebrew Calendar, today is 19th Nisan. This, in history, was two days away from the Crossing of the Sea of Reeds (a.k.a Red Sea). This page gives a birthday tribute as well as reminds plus encourages you to prepare for the end is nigh!!! Elijah’s birthday is a reminder that we are already in the end times. For it was the day ABBA YAHUVEH ELOHIM started speaking to her that the end times really began as per Malachi 4! Through ELIYAHU, we know that we are now so close to the start of the Great Tribulation more than ever before for the Two Witnesses are already on this earth. HOW FRUITFUL ARE YOU and WHAT IS YOUR FRUIT LIKE? ELIYAHU HA NAVI (a.k.a Elijah The Prophet) is already here on this earth as per Malachi 4 (just like John the Immerser/Baptist) and will usher in The MASHIACH at YAH’S Timing as per Matthew 25!!! Get ready spiritually and physically as you do not know when it will happen! We are getting closer and closer to that time. The BIRTH PAINS (Matthew 24) have already started since the 1990s as revealed by YAH through HIS Eliyahu HaNavi! The Birth Pains of the Heavens that will usher in YAHUSHUA’S 2nd Coming are just intensifying spiritually and physically. They are manifesting throughout the earth in the form of war, weather, geologically, morally, etc. This is why we are seeing snow in April as well as in unusual places like East Africa, etc. 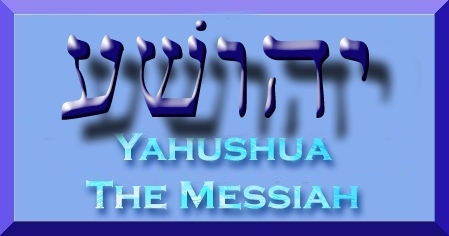 Get ready for the/your MASHIACH who is the one and only, that is YAHUSHUA, The Only Begotten Son of YAH Almighty!!! We ought to celebrate the birth of YAH’S Eliyahu Ha Navi and the Ministry Birthed through her. Today’s her Birthday as well as the Birth of her Ministry on this earth. It was on this day she heard the (seven) 7 thunders back in the 1980s, which are recorded in the Book of Revelation 10. Remember that YAH told Yahuchanan/John not to write down what he heard the thunders say but rather keep it in his heart for the future. The SECRET message was given to our ELIYAHU HA NAVI in 1988 by ABBA YAHUVEH ELOHIM. It has not been an easy journey for her but hey, here she is still here now! Additionally, the SECRET Messages in the Book of Daniel have also been downloaded/given to her over the years. 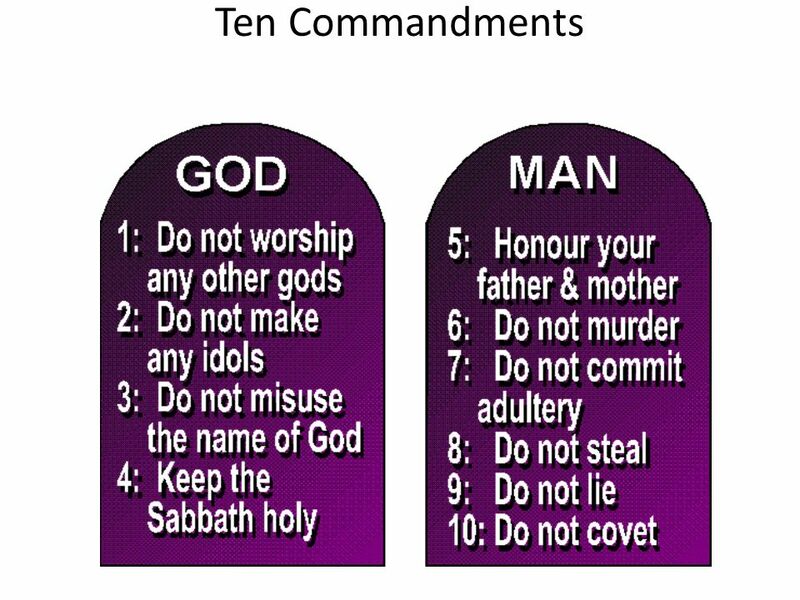 One of them is to do with Who The RUACH HA KODESH (a.k.a HOLY SPIRIT) is! Praise Praise Praise Praise Praise Praise Praise YAH for her and her Ministry on this earth!!! We are truly blessed by and through it. Praise YAH for her lovely husband too who is a great man of YAH! Her name is: Prophet Elisheva Eliyahu (a.k.a Elizabeth Elijah). 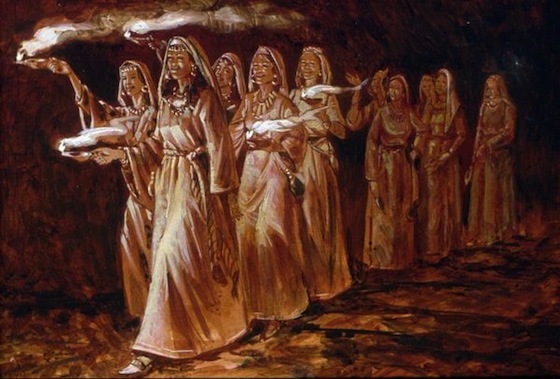 She is playing exactly the same role as all the previous Elijahs including: Prophet Elijah the Tishibite, Prophet Elisha and Prophet John The Baptist/Immerser. Prophet Elisheva is is the fourth bit not final one. 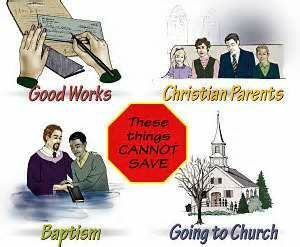 The fourth one will play their role during the Great Tribulation. 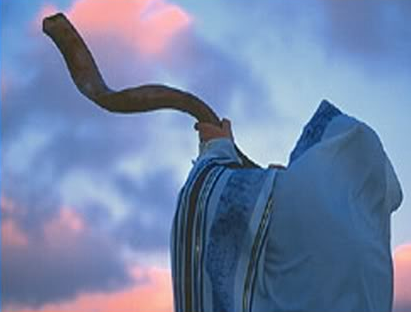 Prophet Elisheva’s husband is Prophet Ezra, a mighty man of YAHUVEH! Since HE became leader, there has been an amazing transformation in the Ministry snd its followers spritually in a good way! Praise YAH! Happy Birthday to our beloveds, Prophet ELISHEVA ELIYAHU and Happy Belated Birthday to Prophet Ezra!!! 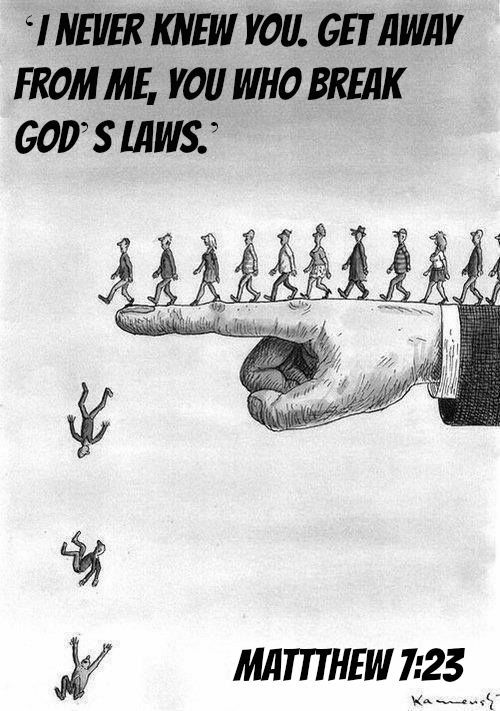 You are a Great Tool in ABBA YAHUVEH ELOHIM’S hand! 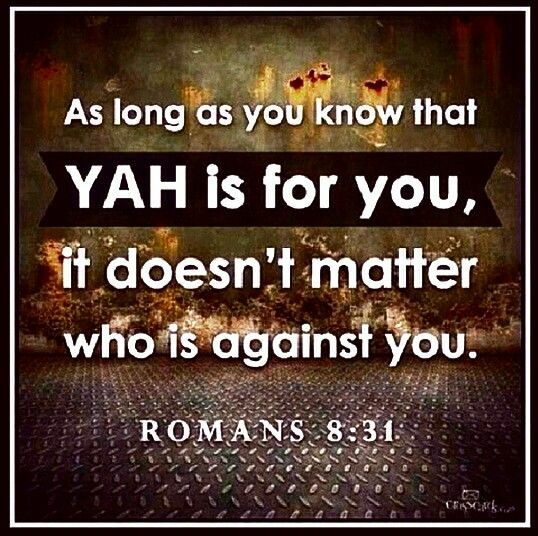 We love you so much and pray for YAH’S Protection over you plus abundance in blessings to you all the days of your life on this earth on YAHUSHUA’S name, AMEN!